traditional hand-made shoes are comfortable to wear. 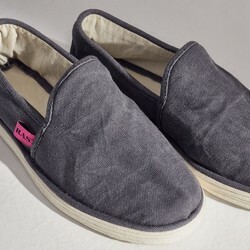 The soles are light and non-slip, the winter is warm, and the summer is breathable and sweat-absorbent. 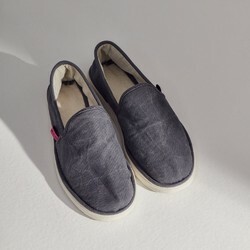 traditional handmade cloth shoes are complicated in workmanship, have a variety of procedures, high skills, strict technical requirements, durable cloth shoes, soft and comfortable texture, and absorb sweat and shape.